To pack on the muscle, all you need to do is reach for the heaviest weight you can possibly handle, right? Not so fast. Hypertrophy is about the way you lift, not what you lift. One of the biggest misconceptions when it comes to hypertrophy (the scientific term for muscle growth) is that the only factor in building bigger muscles is lifting heavier weights—and that one automatically leads to the other. This myth has been perpetuated for decades by the bodybuilding and fitness industries, as well as by bodybuilders themselves. The fact is that the key to increased muscular hypertrophy is increased intensity—though genetics can play a role in just how big your muscles can become. 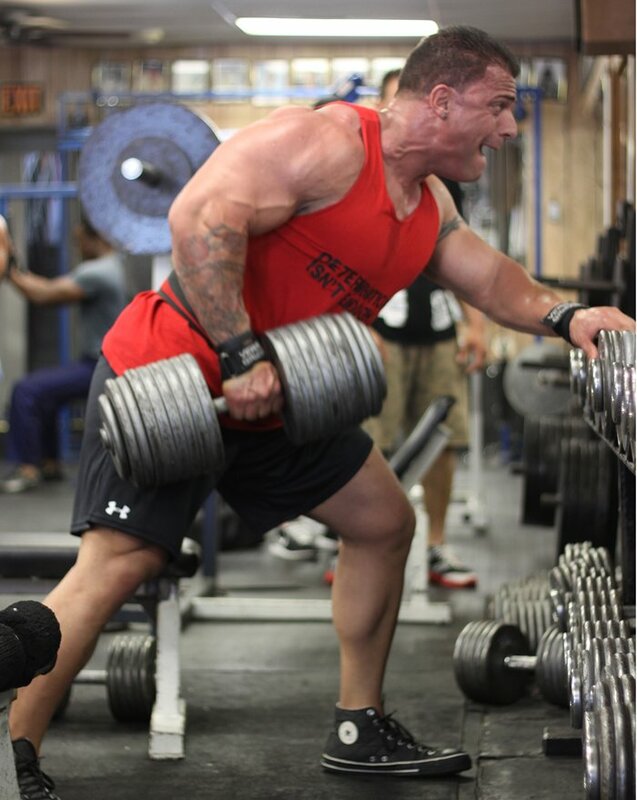 Sure, lifting heavier and heavier weights over time is itself one way to increase intensity. The downside is that lifting heavy can lead to muscle, joint, and tendon pain and injuries and eventual burnout. When you use intensity techniques, you can use less weight, so there’s less wear and tear on your body. It also provides a break from the usual way you train and can help you break through plateaus, and it gives you the ability to develop your mind-muscle connection. 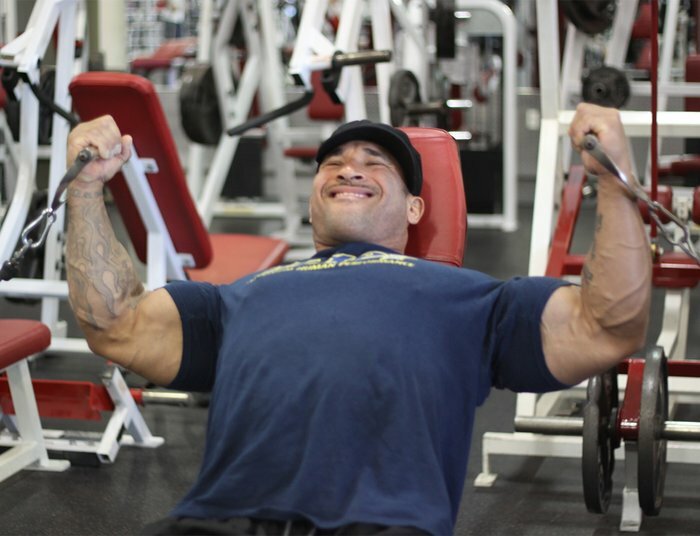 IFFB pro Marco Rivera shortens his rest-pause, drops some weight, and feels the burn. When you learn to focus less on how much iron you can hoist, and more on the techniques you use to hoist it, you’re on the road to maximizing your body’s muscular potential.